Toyota, the Japanese assembler, is considering establishing a vehicles assembly plant in Mexico, two sources close to the company informed. The executives said that Toyota is exploring several regions in Mexico to decide the best place to raise the factory, but they would not mention the plant’s capacity or the models to be assembled there. 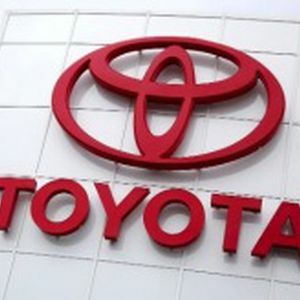 One of them pointed-out that Toyota has been holding meetings with federal officers for the preliminary discussions about the new construction, which would be the 20th plant of this kind in the domestic industry. Toyota de Mexico responded that they are always analyzing production options and even if there is no decision to be announced yet, the study being made will provide for a better understanding of the several regions in Mexico, their feasibility and potential.